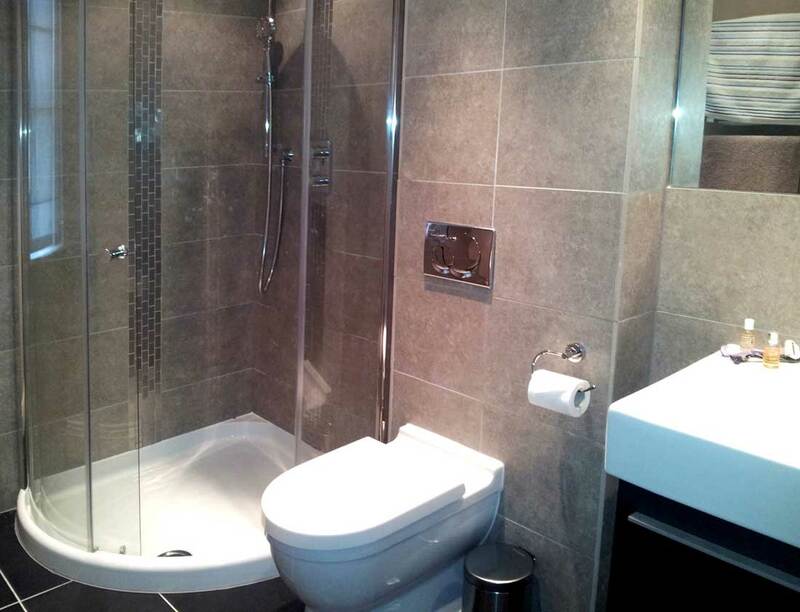 Completely insured bathroom fitters – This way nothing can go wrong with your bathroom installation service. 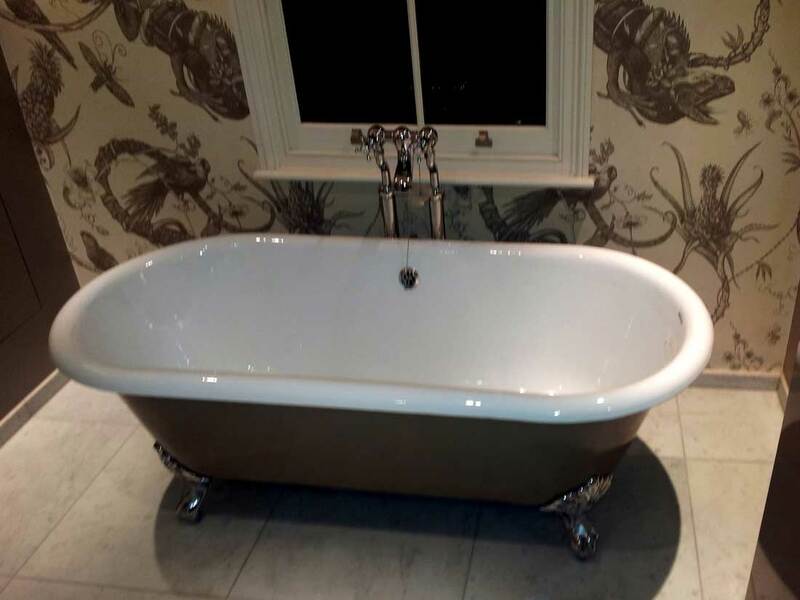 Want to know just how experienced the bathroom fitters are? Then take a moment to look through the gallery bellow. Order Your Bathroom Fitting Osterley and Spring Grove TW5 Service! Our local services are a great choice for homeowners and landlords who wish to renew their property. However, the bathroom fitters in Osterley and Spring Grove are useful working in commercial environments as well. That is why you can order their services for public venues, bars, restaurants, and pubs as well. To book a service, you can give us a call on 020 3746 5384. Our friendly customer care staff will provide you with any information you might need. Also, you can make your appointment online. Either start a live chat with one of our operatives or fill in the simple service request form with your request. Since you are probably not entirely familiar with how bathroom renovation is usually handled, here you can take a quick look at the various procedures that the local experts can carry out as part of your service. Also, there is one thing it would be best for you to think of in advance. Keep in mind that there surely will be removed parts and accessories from your bathroom. If you wish to preserve some of them, then you better tell the bathroom fitters to not discard them as waste. On the other hand, here is how the adept specialists can help you when it comes to fitting. Also, if you want something specific for your bathroom, then please make sure to share your request with us and we will do our best to handle for you. Your complete satisfaction is what we aim for. In fact, here are some reviews from our previous clients who found our services quite useful. During your service, the bathroom improvement installers will resort to all sorts of professional tools in order to their service right which they are equipped for. However, there is one more thing we can help you with. If you don't wish to shop for bathroom furniture and accessories yourself, then we can provide you with such. We partnered with a merchant so we can come up with a pretty sweet deal – you may benefit from a discount that is up to 20% for items and products!